The big picture: Agony looked like it could have been a horror classic, but it turned out to be a massive disappointment. Poor sales have resulted in huge problems for the studio, and led to the cancelation of the game's unrated version. There was a lot of hype in the run-up to horror game Agony’s release. The Kickstarter-funded title promised a gruesome adventure through the depths of hell, but it was slated by critics and players alike. Not too surprisingly, it appears that sales have been disappointing: Developer Madmind Studio has revealed it is “struggling with financial problems,’ and the uncut version of the game has now been canceled. Agony’s repetitive gameplay, weak stealth mechanics, and slew of technical problems came as a huge blow to lovers of horror games who were expecting a genre-defining title. But at least PC owners could get the entirely uncut version of the game—the original Agony had to be toned down to get an M-rating from age-rating companies. 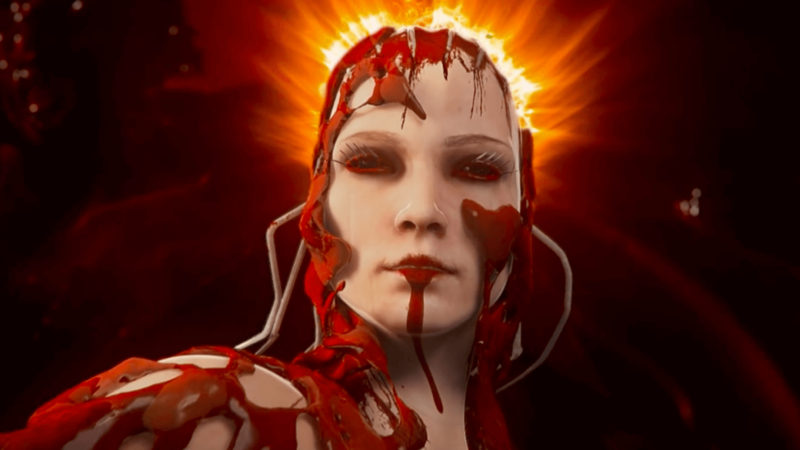 Agony: Unrated was set to be a separate title that not only added all the scenes removed from the standard version of the game, but also featured improvements such as high-res textures and models. It was supposed to be available at 99 percent off for current Agony owners, or come as free DLC. Sadly, the studio has announced that "due to technical and legal reasons, Madmind must cancel the development of Agony Unrated. Part of the team will continue to support Agony on Steam and consoles by publishing new patches." One of the upcoming fixes includes a “highly refined lighting system,” which, while it should address one of the game’s many problems (it’s often ridiculously dark), is a case of too little, too late for most buyers, many of whom have expressed their anger at the whole situation. If you want a good first-person horror game on the PC, stick with Resident Evil 7.